German prodigy, composer and champion of the music of J.S. Bach. His overture A Midsummer Night's Dream was written when he was only 17; the youthful optimism and clarity of style and expression found in this piece was a characteristic of all his work. His role in the development of 'programme music' is seen in the overture The Hebrides. The oratorio Elijah was a firm favourite in victorian England, and among his lighter piano works the Songs Without Words have an enduring reputation. He was a founder of the Leipzig Conservatoire. His death followed shortly after that of his beloved and equally talented sister, Fanny. 02. 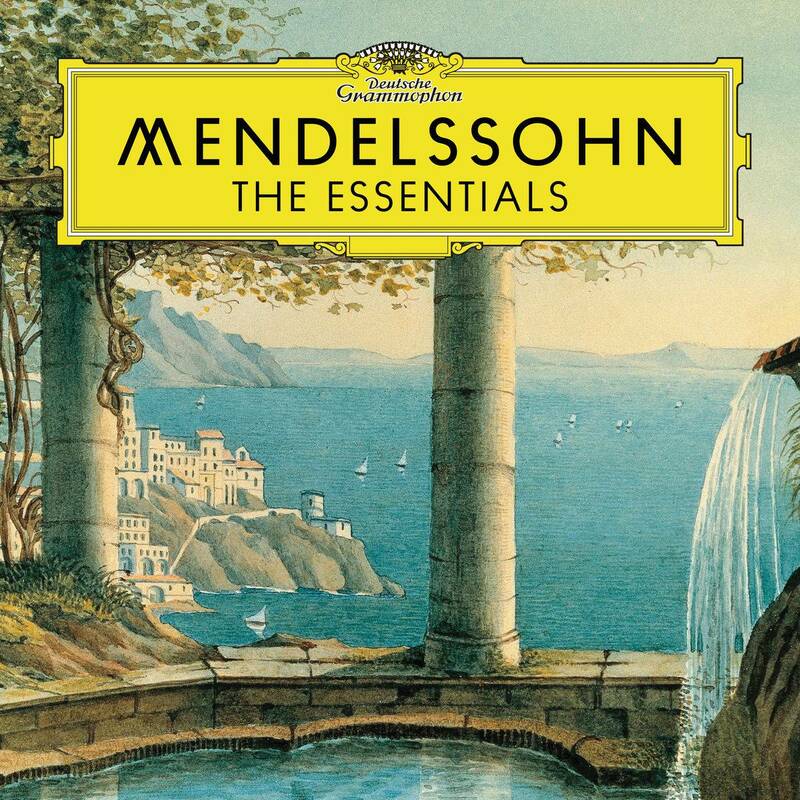 Mendelssohn: Lieder ohne Worte, Op.19-No.1 In E (Andante con moto), MWV U 86-"Sweet Remembrance"
13. Mendelssohn: Symphony No.5 in D minor, Op.107, MWV N15-"Reformation"-4. Choral "Ein' Feste Burg ist unser Gott!" 16. 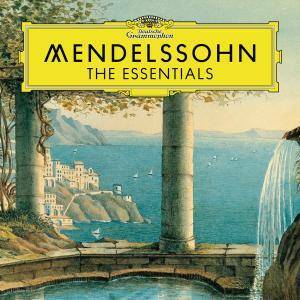 Mendelssohn: Lieder ohne Worte, Op.62-No. 6 Andante Grazioso In A, MWV U 161-"Spring Song"
21. Mendelssohn: Symphony No.2 In B Flat, Op.52, MWV A 18-"Hymn Of Praise"-2. "Alles was Odem hat, lobe den Herrn"